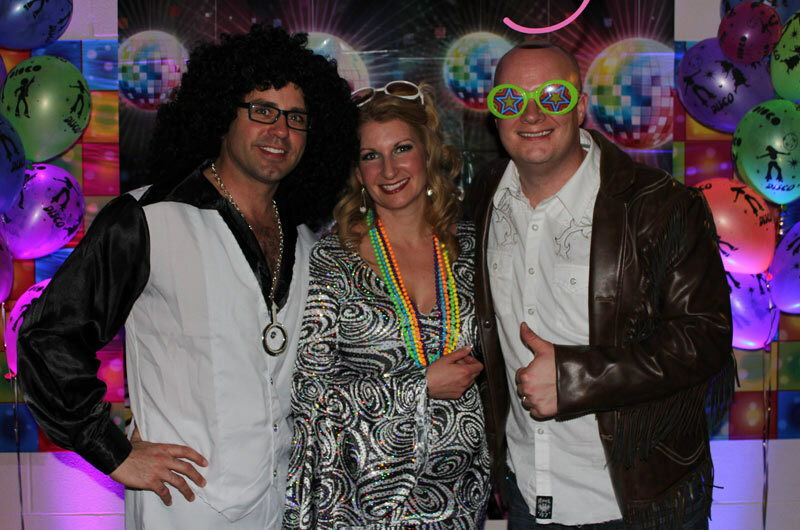 The psychedelic 70’s came back to life on New Year’s Eve in Chestermere at the Rec Centre… yes that means bell bottoms, afros and disco music galore. The only thing missing from Bruce McAllister’s New Year’s Eve Party was a Ford Pinto sitting in the parking lot. 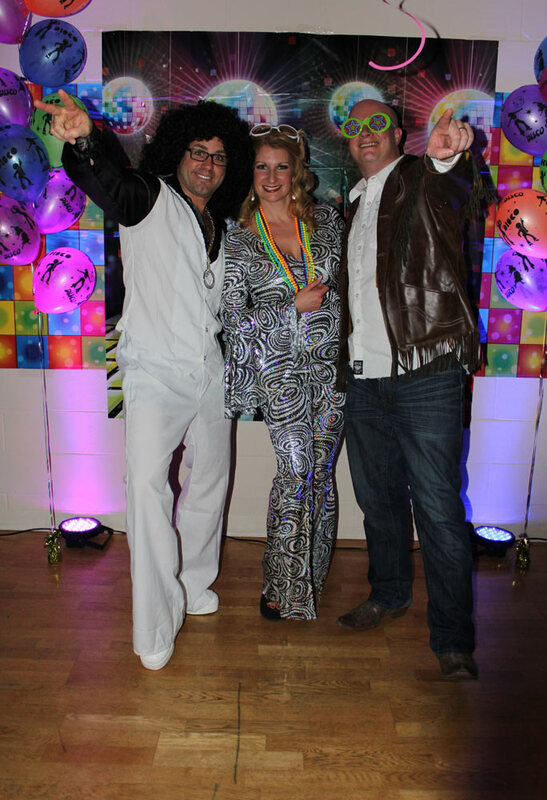 Over one hundred people joined the Chestermere-Rocky View MLA along with his wife Lisa, to ring in the New Year with a 1970’s themed party. 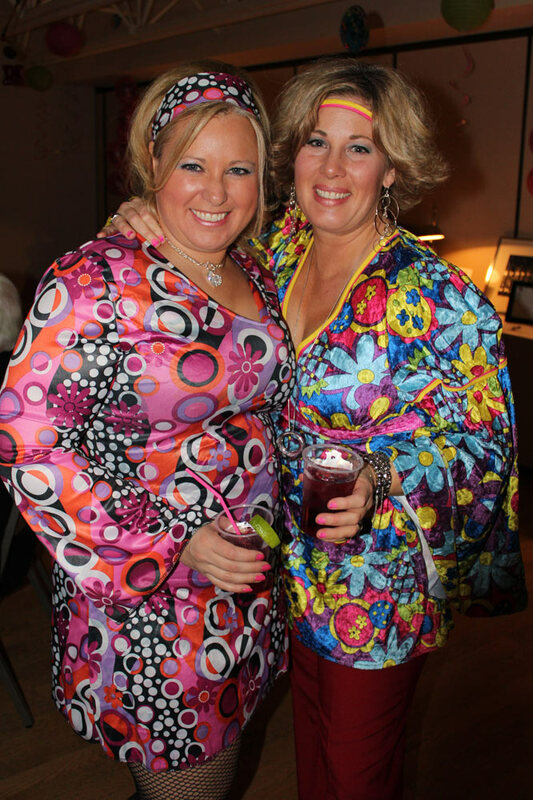 The event was a fundraiser for McAllister and the Wildrose Party. A new year upon us means the next provincial election is all that much closer and McAllister hopes to be re-elected to represent our constituency in 2016. 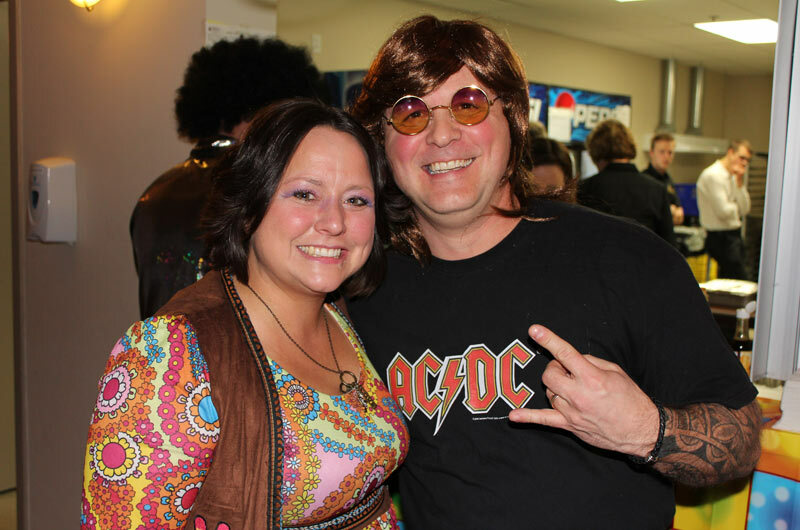 Supporters of the Wildrose came together on New Year’s Eve to make sure that happens. 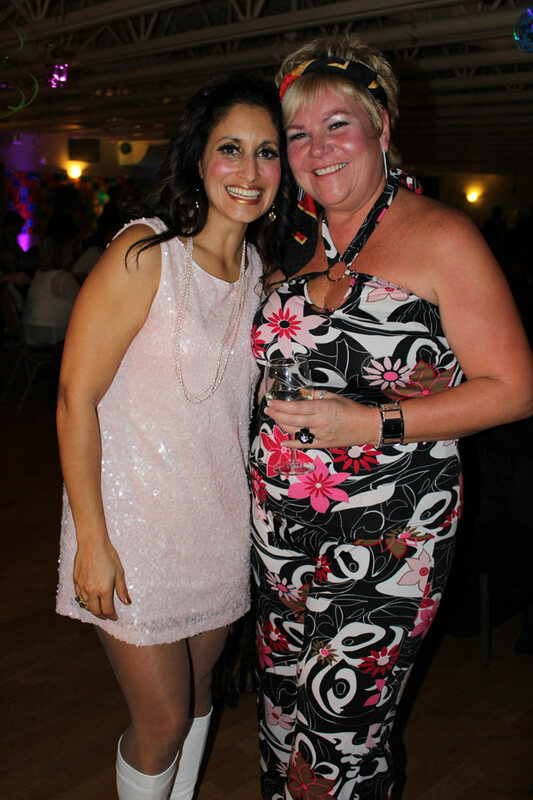 Together with McAllister and his team, guests enjoyed an eventful night filled with dinner, dancing and a good time all while raising funds in hopes to secure a solid future in Alberta for the political party that represents fiscal conservatives. 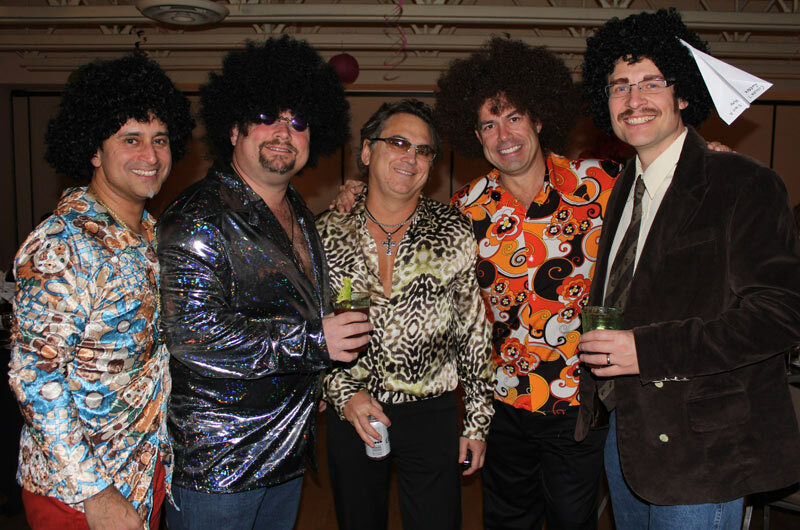 Party goers, all dressed in nostalgic polyester patterns included Airdrie MLA Rob Anderson, who joined the party after dinner as well as some local municipal politicians and business owners. The MC for the evening was Jeff Wilson, MLA for Calgary Shaw. Wilson pointed out how fortunate residents of the Chestermere-Rocky View riding are to have someone like McAllister with such high morals and integrity working for us. The DJ kept the party rocking and people dancing with favorite tunes from decades gone by. 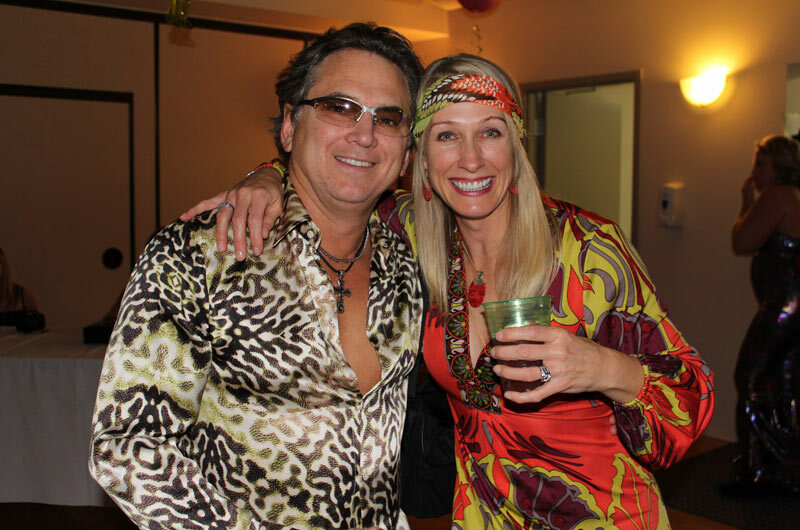 Most everyone was dressed up in the 70’s theme and really got into it, dancing the night away. “It was great to ring in the New Year with so many supporters and friends,” says McAllister. Going into 2014, McAllister will continue to be the Education Critic for the Wildrose Party and looks forward to the opening of the new, long awaited registry office in Chestermere.